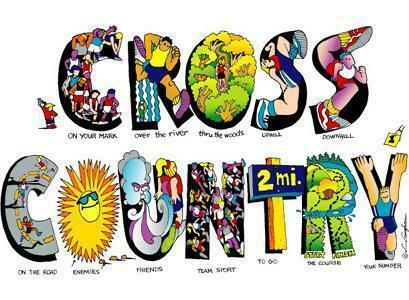 On Tuesday 9th October we went to Perton Middle School for Cross Country. The Year 3 and 4 girls and boys took part. The Year 3 boys ran first and their team came 2nd. Then the Year 3 girls ran and Abigail won. The team came 3rd. came 1st and the team came 2nd. Now we have five teams for the next round. Everybody tried their best and were all fantastic.